Welcome to Mannino Photography. 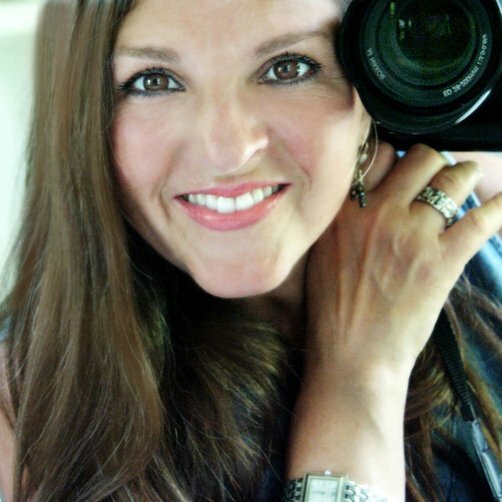 I'm AnnMarie Mannino and I'm a professional photographer here in Royal Oak with more than 20 years experience. ( Way more. I stop at 20. 20 is good enough.) Ha! I am a graduate from The Center For Creative Studies, the well-known, highly acclaimed and prestigious art school here in Detroit. It is here that have earned my Bachelor's Degree in Photography. It is here that I have learned studio lighting, composition and design. Here you will see some of the finest photography around. I specialize in the whole gamut of portraiture, including High School seniors, as well as maternity, newborns, children and families. Weddings have always been a big part of my work. It is nearest and dearest to my heart. I have made my way through college shooting weddings and I never tire of them. Engagements, First Holy Communion portraits, baptisms are on the list as well. Doggies, musicians, etc. If there is something I can't do...I'll let you know. I believe in continuing education. With the ever-changing technical side of the business, I continually attend national conventions, workshops and seminars to keep on the cutting edge of technology and at the same time to keep my craft, skills and creativity sharp. I am a member of PPA (Professional Photographers of America) as well as our local DPPA, our Detroit chapter.Here, the best photographers around the country and around the world come to make me a better photographer. Those who know me know my gift of gab. One thing people tell me all the time is "it sounds like you know what you are doing....like you really know your stuff". Well, yeah! Simply put, some people have children, whereas, this has always been my "baby". It is the only thing I have ever done, and it's the only thing I ever want to do. I love my "baby". And it is my world. I haven't another skill. And I think for the next 30, oh, I mean 20 years...I won't need one. So, take a look at my website, follow me on Facebook and feel free to call me with any questions or concerns you may have. My business is full-time, but my hours are by appointment only.